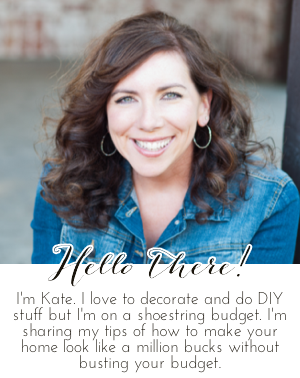 Chic on a Shoestring Decorating: Flaunt it Friday 222! Wow, it's time for another party already?! Now that my boys are back in school I thought I'd have some free time. Thanks for the party, Kate! Thank you for this awesome party, sweet lady.